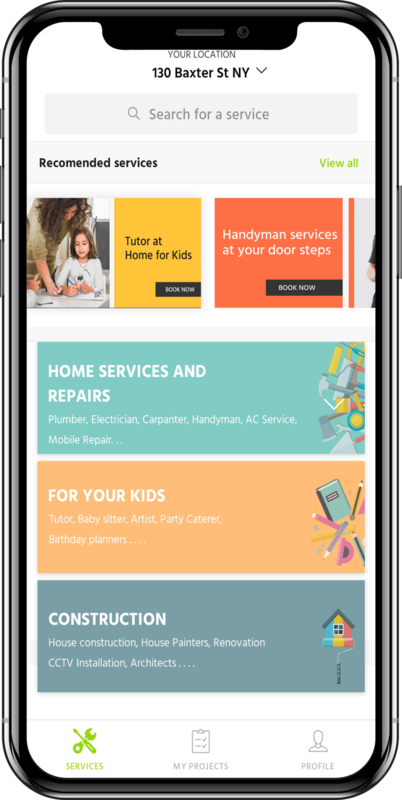 Service Genie, our clone script has been inspired by apps like TaskRabbit, Thumbtack, UrbanClap & other big on-demand service provider apps. 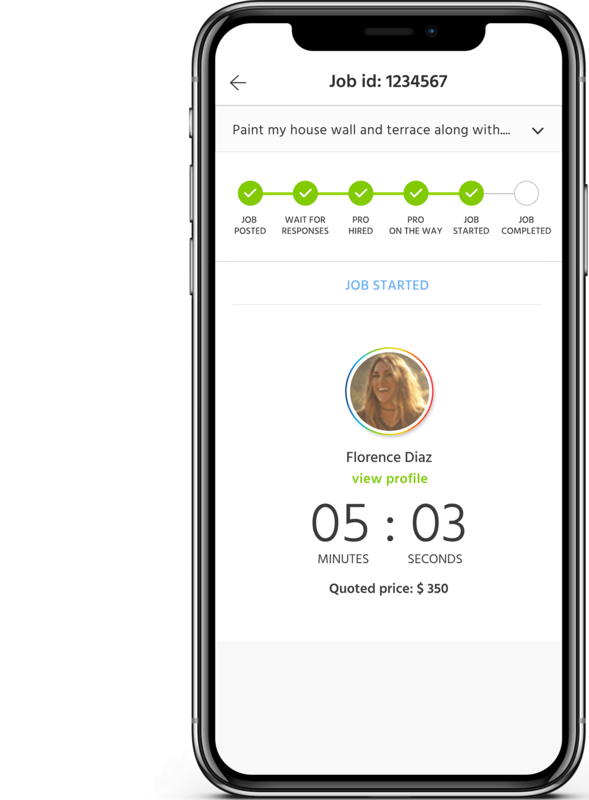 Complete with job bidding & multiple bookings – This TaskRabbit clone is the only white label on-demand software solution you will ever need to get into the on-demand gig economy. 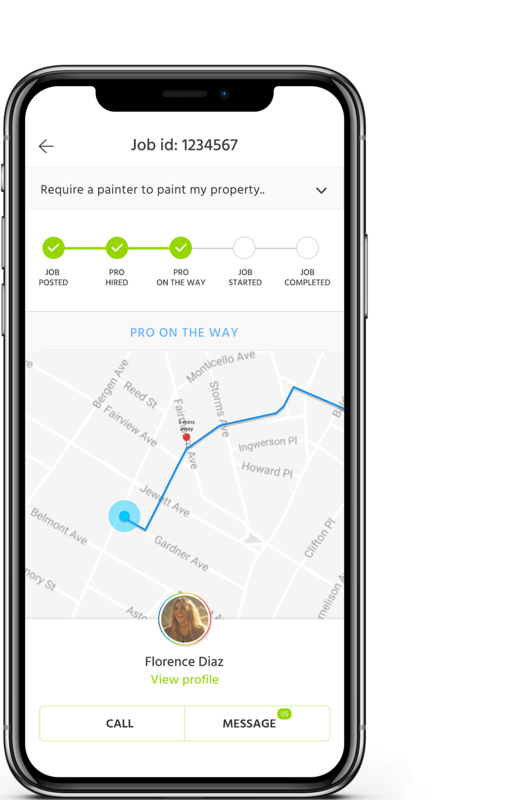 With our Taskrabbit clone script / Thumbtack clone app, users can then select the type of on-demand service they require, answer few details regarding the service required & place a quote for their job. Service providers can choose to accept the rate or counter bid with their own offer. Explore a categorized list of on-demand services available in your area. 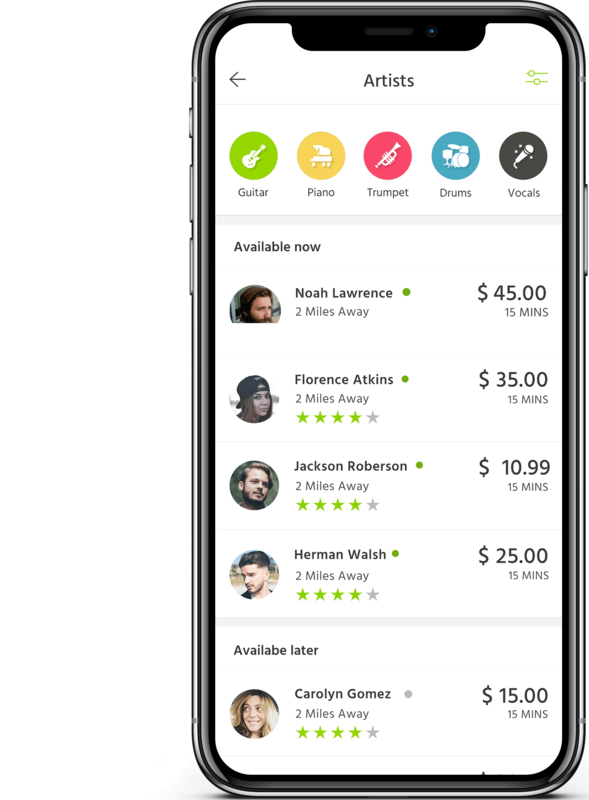 Our Gotasker clone script can be tailored for on-demand services under a particular niche or for various services from various industry verticals. 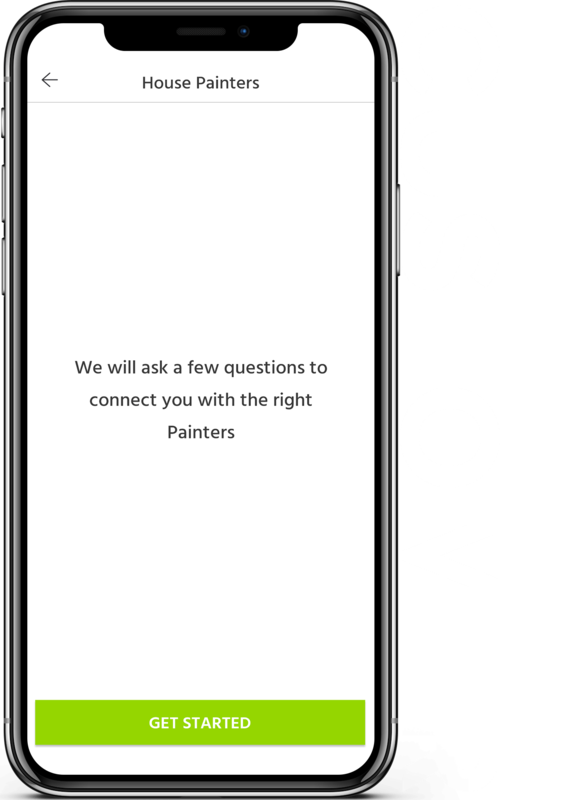 Certain services(such as an on-demand painter) will prompt users to fill out a questionnaire regarding details of the service required. This has been inspired by apps like UrbanClap & TaskRabbit to ensure better user experience. Schedule the date & time for your service required. Enter the price you are willing to pay to service professionals to complete the job. 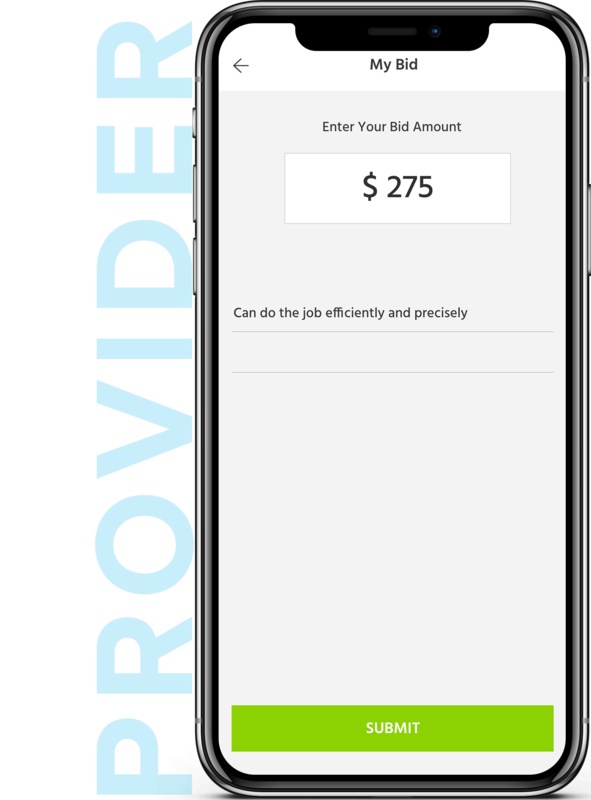 Basic details including information filled in the questionnaire, on the customer app during listing and job photos as well are available before bidding. In order to apply for the job, professionals need to pay a commision amount to the app. Once the app commision has been paid, service professionals can enter their own prices for the selected job. When both professional & customer accept on a price, the job is then assigned to the professional. 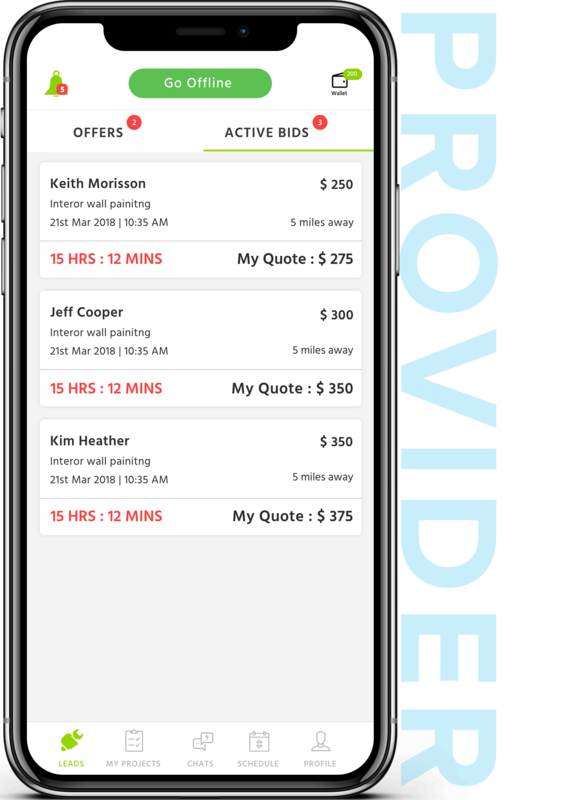 Our bidding feature is exclusive on our UrbanClap clone / Taskrabbit clone script. View the status & details of assigned, pending and completed bookings. This clone script for Taskrabbit / Urbanclap comes with both kinds of service booking ie with job bidding & without. 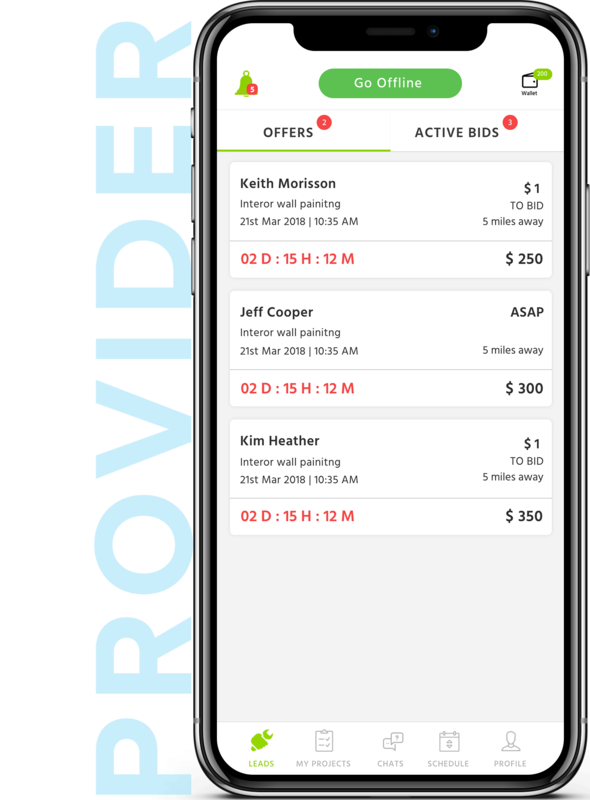 With a marketplace booking, users can hire certain service professionals by selecting a service type, browsing through a filtered list of professionals, viewing their according rate cards & booking accordingly. Upon selecting the service, users are prompted to select between an in-call service or an out-call one. 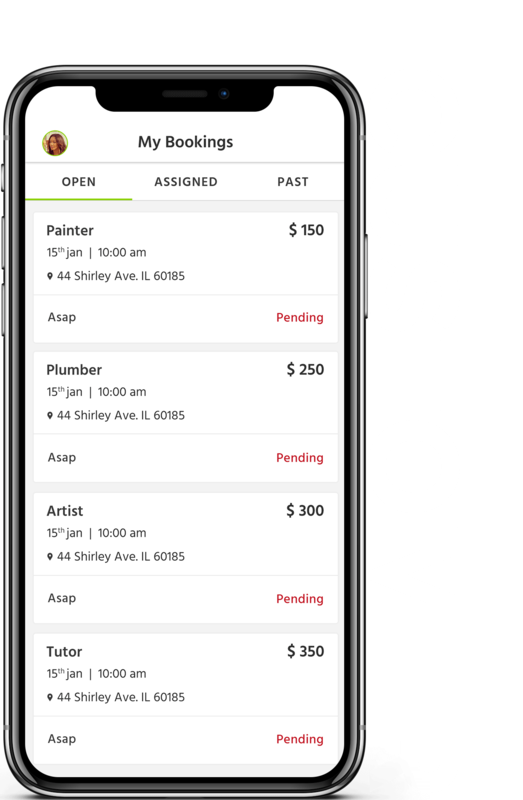 Our Taskrabbit/Thumbtack-like app provides various scheduling options are available for the service in-mind, including repeat booking incase of on-demand maid services, tutor services, massage services, laundry services etc. Based on the previous inputs, a filtered list of service professionals are displayed to the user with base details such as rate, reviews & distance. 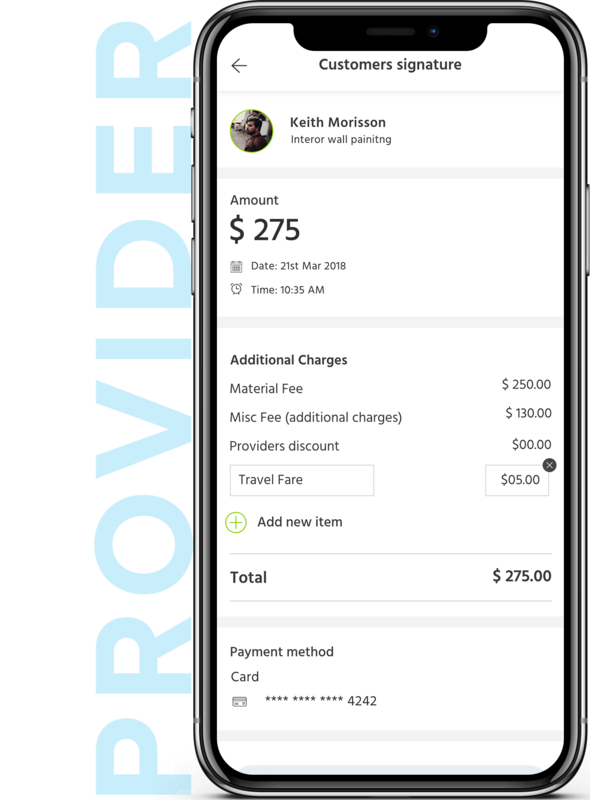 Users can view the rate card of individual service professionals as well as view & add additional services offered by the individual before checking & booking the professional. View details from jobs booked, based on the provider’s hourly rates. 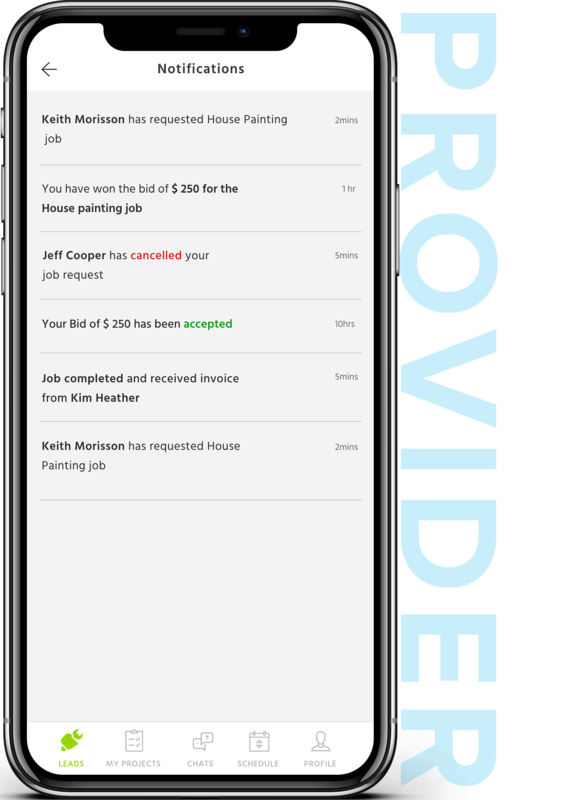 Service professionals can view a list of pending jobs, past jobs and assigned jobs with a live timer for when the job is available to be worked on. Live track your service provider for the job assigned. In-app notifications are provided for each job status update. 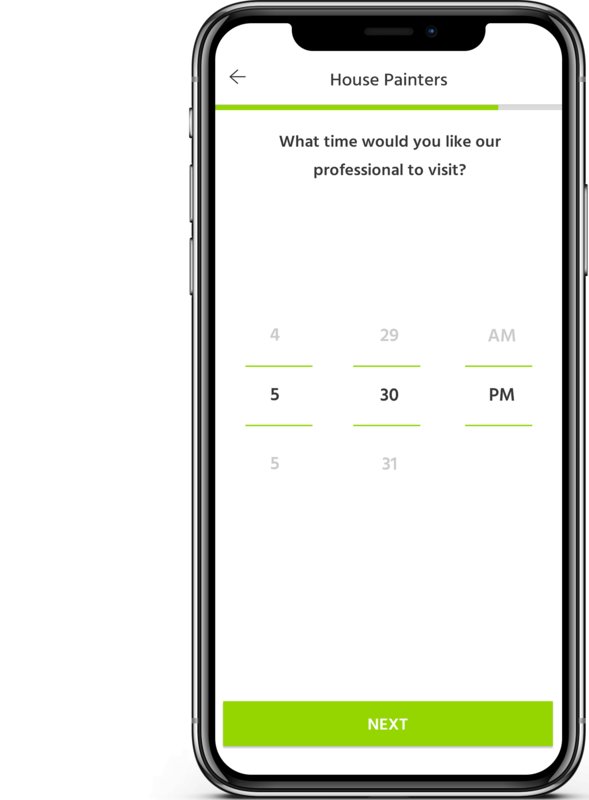 An in-app timer is included as well, to capture the job duration. View profile details of each service professional bidding, their past reviews, services provided etc. In-app navigation powered by Google Maps or Waze on our clone script for Taskrabbit. Chat with your service providers to exchange specific information regarding the job at hand. 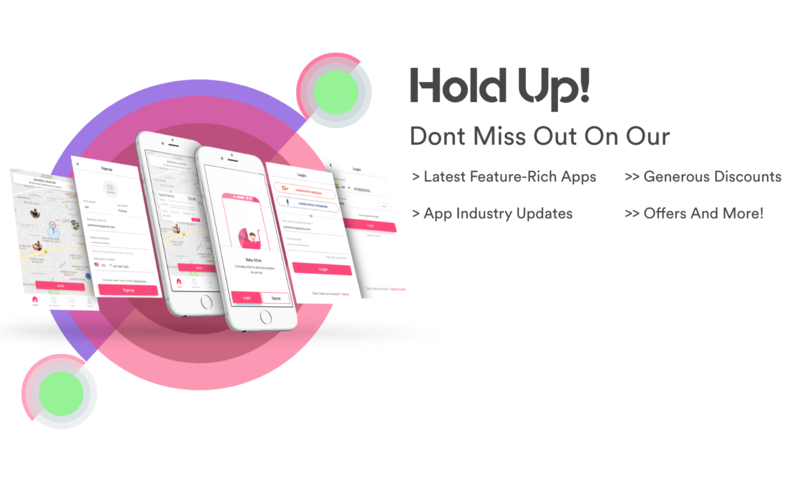 In-app notifications are provided during bookings, jobs, earnings etc. In-app timer integrated into the Service Genie Script. The timer is started once the job begins. Service professionals can pause the job timer during breaks. The timer stops once the job is completed. Our TaskRabbit clone software comes with a detailed invoice generation module for both customers & service providers. 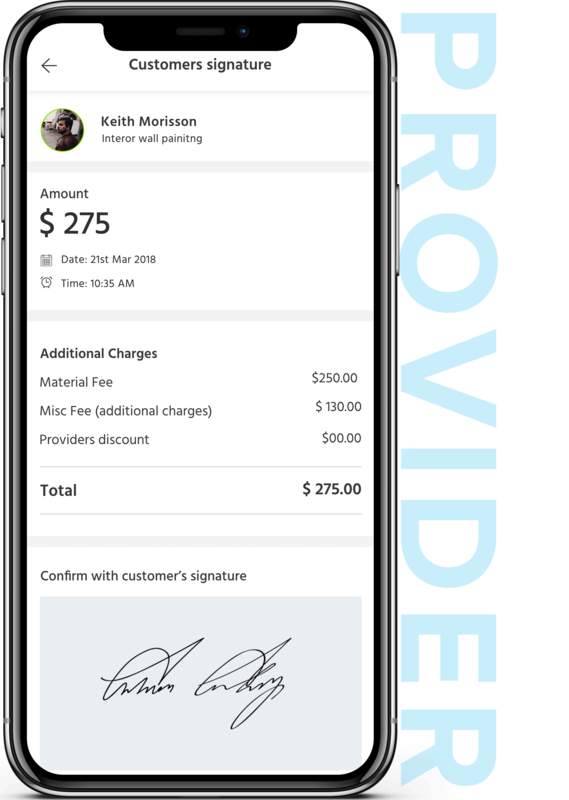 Service providers can generate invoices & receive signatures via the provider app itself. Customers can view detailed invoice & rate their on-demand service providers on a number of categories. Services professionals can create invoices via the app. Additional services/equipment provided by the professional can also be added in the invoice. 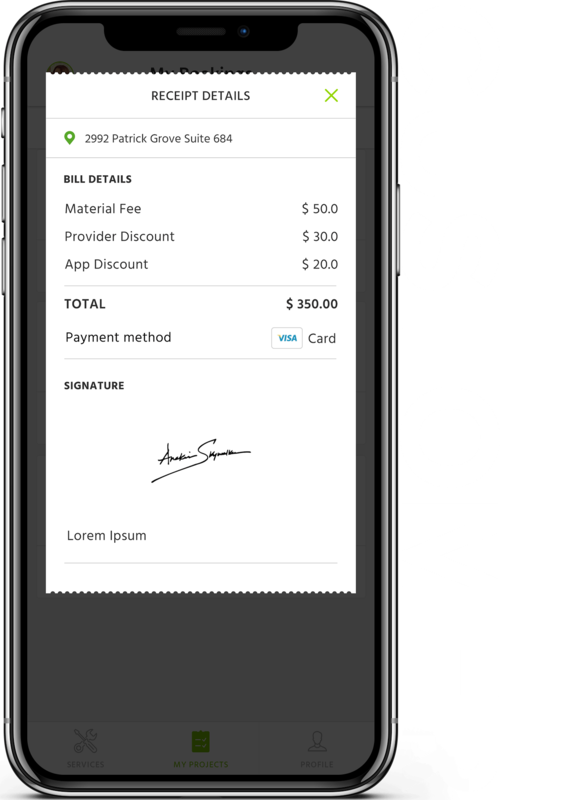 Once the invoice is reviewed by the customer, service professionals can get the customer signature via the app itself . 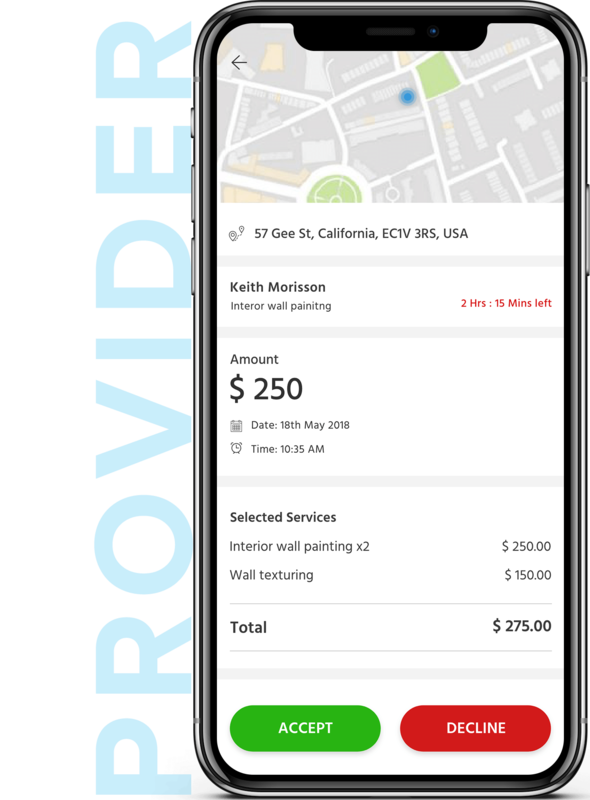 Service professionals can also rate their bookers on the SERVICE GENIE app. The in-app wallet integrated into our service booking script, serves two functions- To be used for job bidding & the other in case of cash bookings. A Soft & Hard Limit is assigned during cash bookings, to ensure professionals pay the app it’s due commision, before being able to bid for jobs again. 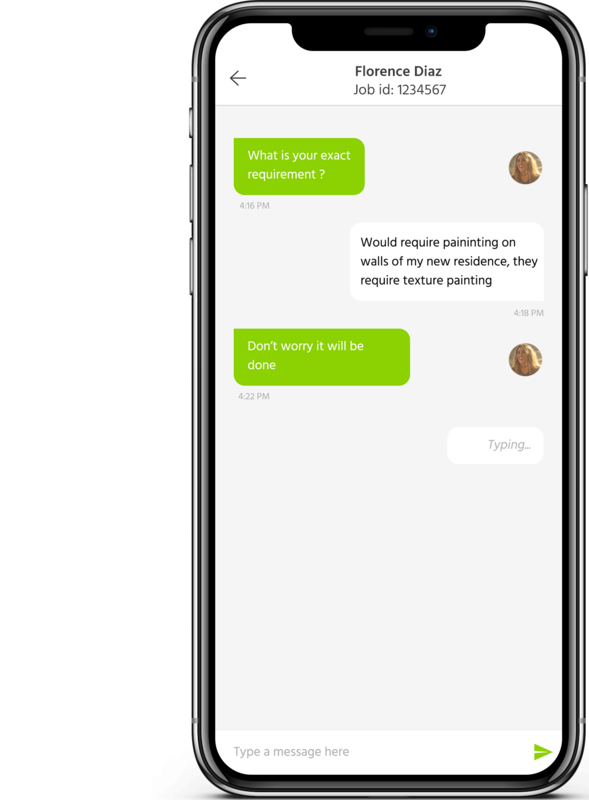 With our TaskRabbit clone script, users can then select the type of on-demand service they require, answer few details regarding the service required & place a quote for their job. Service providers can choose to accept the rate or counter bid with their own offer. Explore a categorized list of on-demand services available in your area. 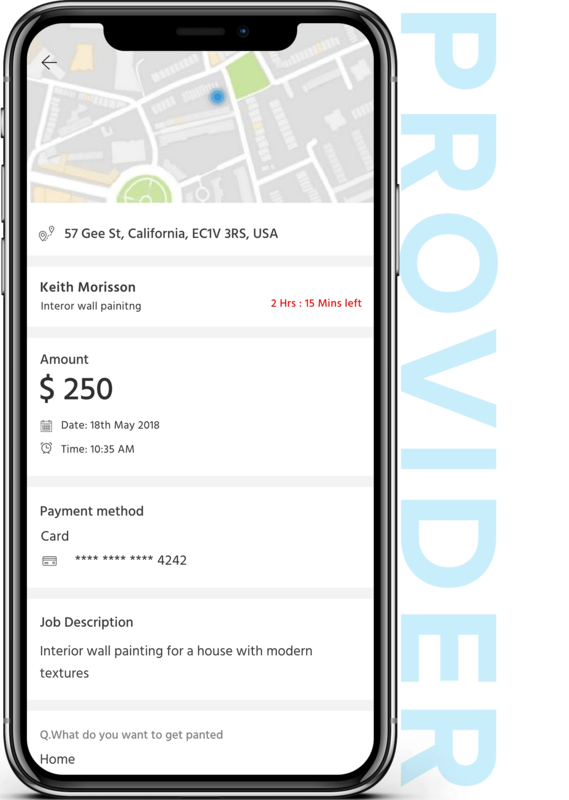 Once the app commision has been paid, service professionals can enter their own prices for the selected job. When both professional & customer accept on a price, the job is then assigned to the professional. A timer is started once the job begins. Service professionals can pause the job timer during breaks. The timer stops once the job is completed. 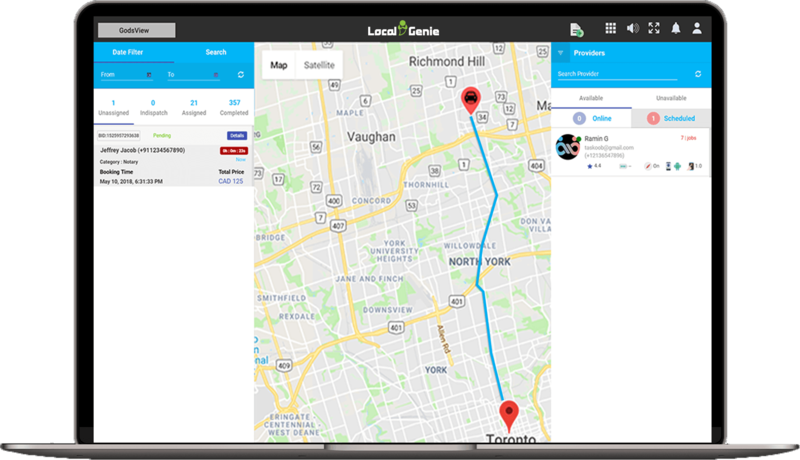 Service professionals can also rate their bookers on the LocalGenie app. The wallet serves two functions- To be used for job bidding & the other in case of cash bookings. A Soft & Hard Limit is assigned during cash bookings, to ensure professionals pay the app it’s due commision, before being able to bid for jobs again. Overall view of all the ongoing jobs, available & unavailable service providers, battery percentage, live map view etc. 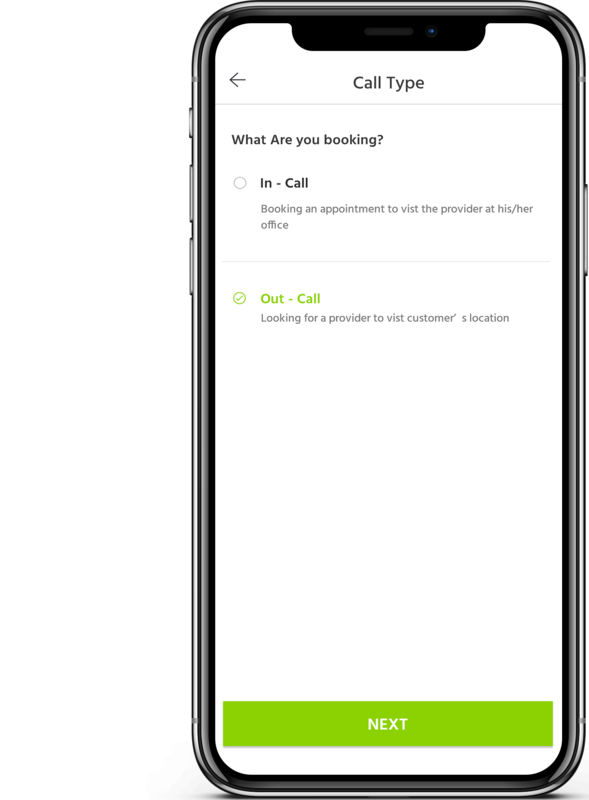 Manually assign bookings to service providers on-demand. Enter details such as service type, on demand or scheduled booking, payment methods etc. View the status of each individual booking & their respective job status. Search & view various on-demand services & offers available. Choose your booking type from on-demand, scheduled or weekly schedules. Choose from additional jobs under each service category. View the various service bookings opted & their individual job status. 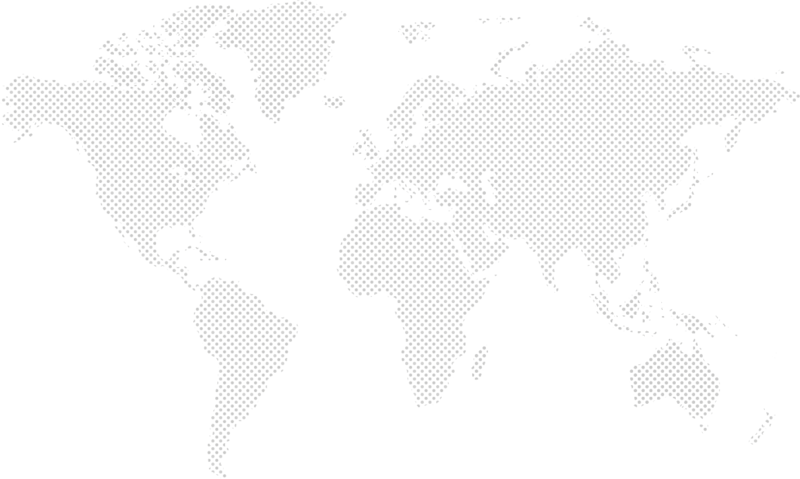 URBANCLAP IN INDIA, THUMBTACK IN U.S – WE’VE INTEGRATED THE BEST FEATURES FROM THEM ALL! 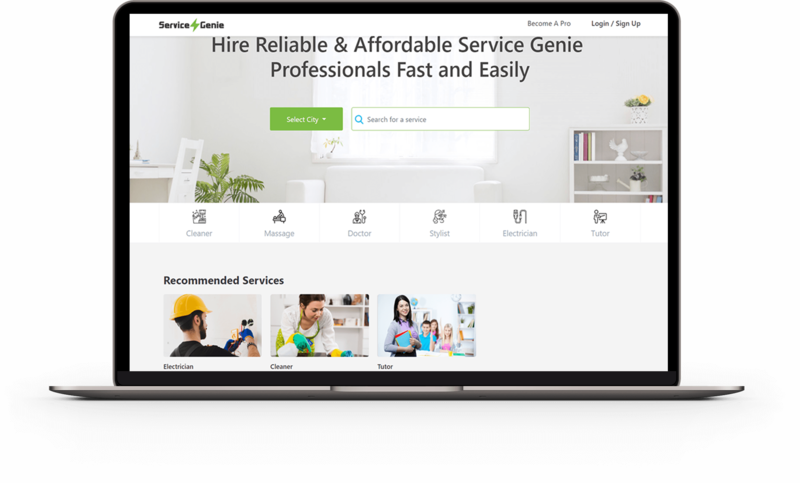 Whether you want to build an Thumbtack clone / UrbanClap clone in your target region – Service Genie is an all-rounded customizable on-demand service booking software solution that allows entrepreneurs & business take on the big professional service providers in their market & region of choice. Manage various on-demand service providers. Accept or reject various home care professionals registering on your tailored Taskrabbit clone. 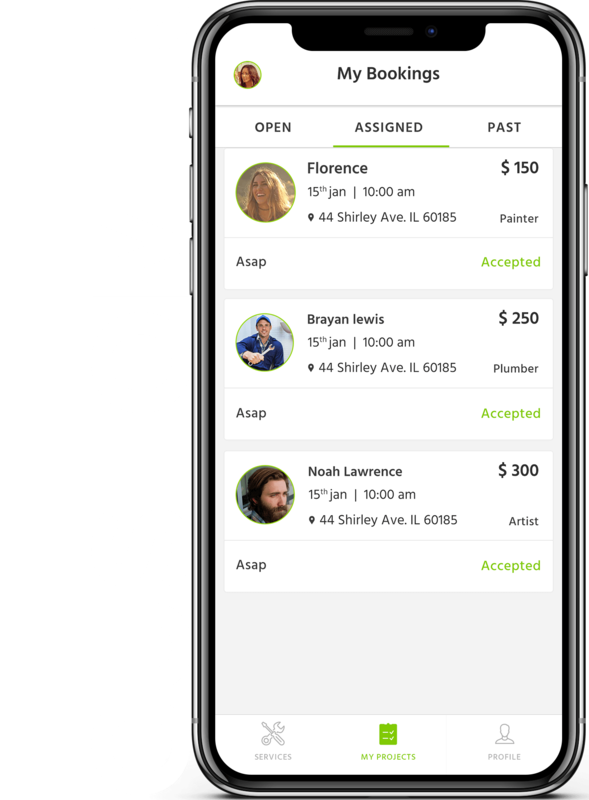 Setup and manage fares for various service on-demand options based on cities, service type or hourly rates on the Taskrabbit clone admin panel. Setup and manage promotion codes and referral campaigns on your custom Thumbtack-like platform. View all service bookings in real time as they are being placed. Complete financial accounting system to keep track of earnings for various service providers registered on the app as well as bidding for jobs provided by customers. Payroll management system integrated in our Taskrabbit clone script. 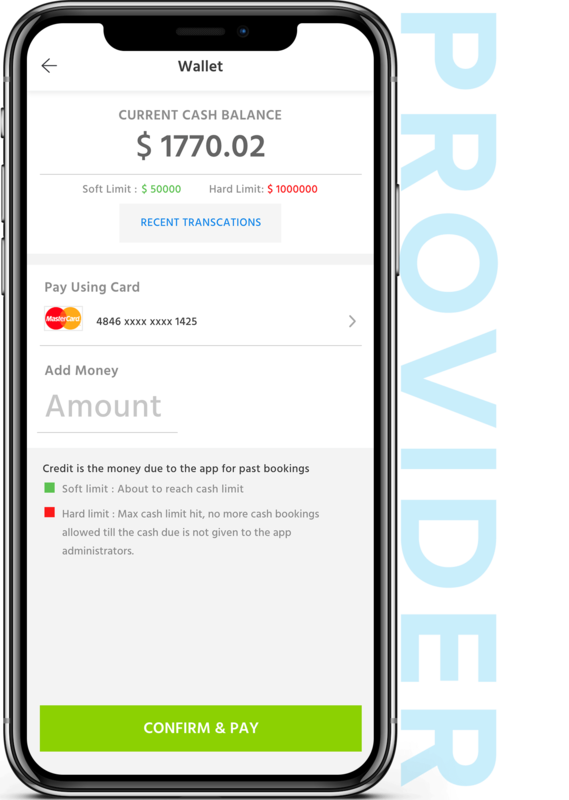 Manage cash & card earning for service providers with direct payment to their respective bank accounts. Manage various service on-demand categories present on your customised serv. 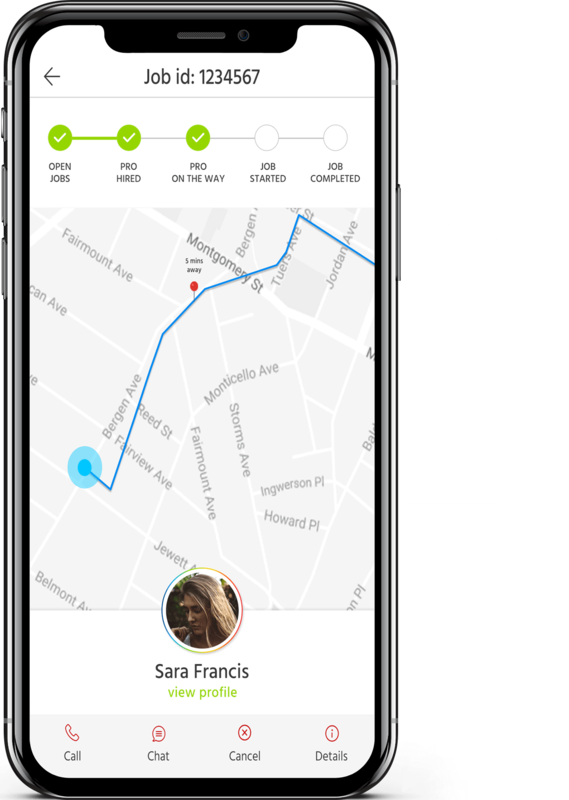 Create zones for your services on-demand app by drawing polylines on a map and set rates accordingly. Important if you are trying to build a Thumbtack clone in US. Push messages to service providers and customers directly from the admin panel. This feature is integrated into our Taskrabbit clone script. 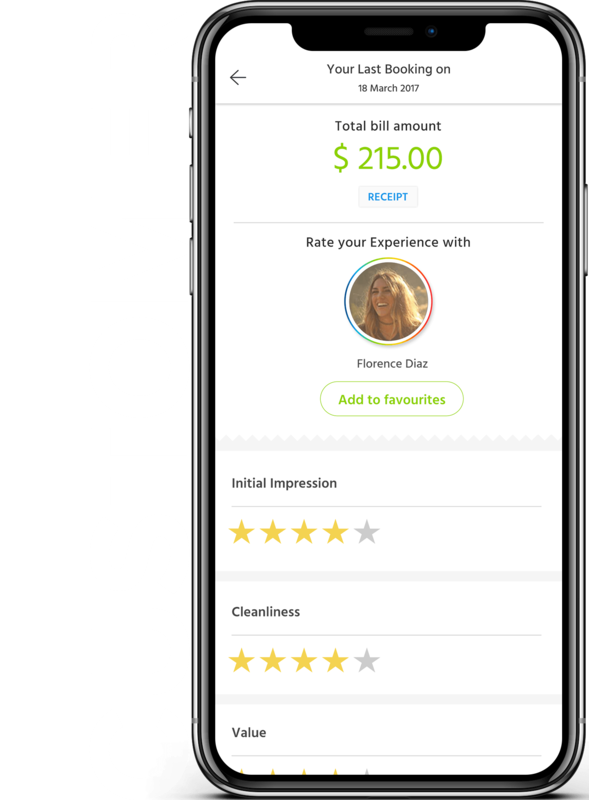 Keep a tab on service providers and maintain high quality standards using ratings and reviews left by customers on your customised Taskrabbit clone script. 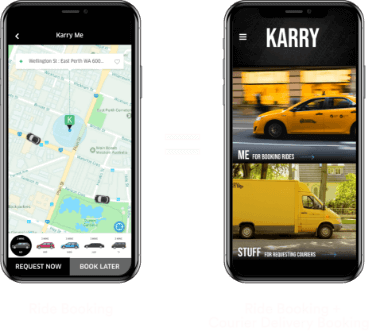 Setup various app commision rates based on zone, service type, fares, rate cards etc on your Taskrabbit-like app. WHY CHOOSE SERVICEGENIE AS YOUR ON-DEMAND SERVICES MARKETPLACE SCRIPT SOLUTION? The entire UI of ServiceGenie have been inspired by features from the best service booking apps in the industry. So if you were looking to build a Taskrabbit clone or a customizable Thumbtack clone script, Housejoy clone etc ServiceGenie is not only customizable but robust & scalable as well. Our on-demand services marketplace script can be tailored to create a variety of service provider solutions. 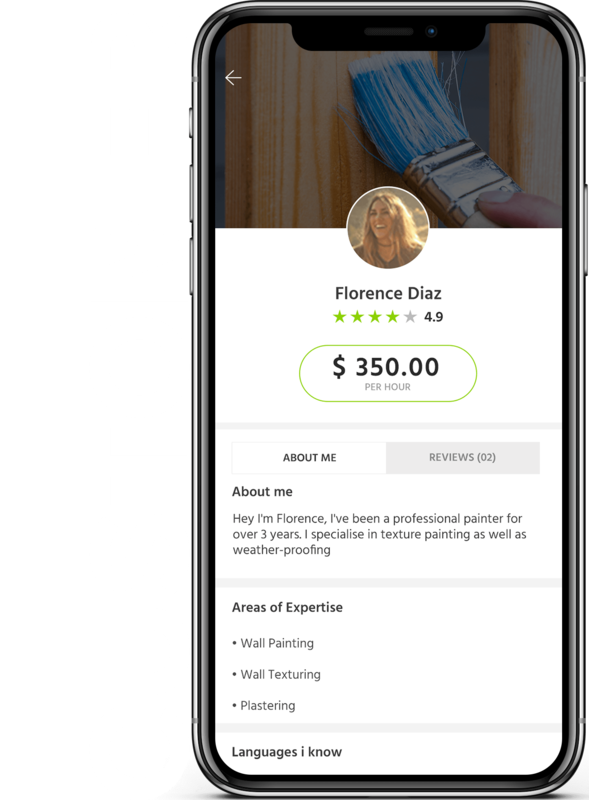 On-demand laundry, on-demand handyman, on-demand masseuse, on-demand lawn care etc The potential applications of our Thumbtack clone, are limitless. We assure PCI compliance so you will have not legal issues accepting in-app purchases on our on-demand services marketplace / Taskrabbit clone script. 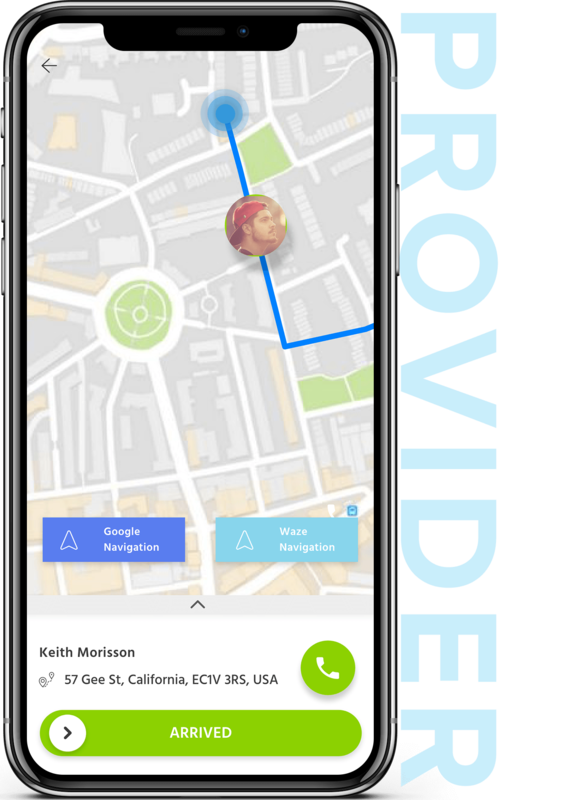 Using our proprietary Pre-Built IP solution, we move our customisable service on-demand app & software from development to deployment, faster than any other on-demand services software developers out there. Using state of the art app container technology, clean coding practices, microservice architecture – SERVICE GENIE is designed to be an extremely robust, scalable & adaptable on-demand services app & software solution, available in the market today. Whether you want to launch your unique service-on-demand app in German, Arabic, Chinese etc we ensure our Taskrabbit clone script can be deployed in any language preference. Increase your dating app userbase & overall retention via referrals and promotions features. Our underlying tech architecture ensures our white label software & clone script for Taskrabbit is scalable with the growth of your unique services on-demand app. 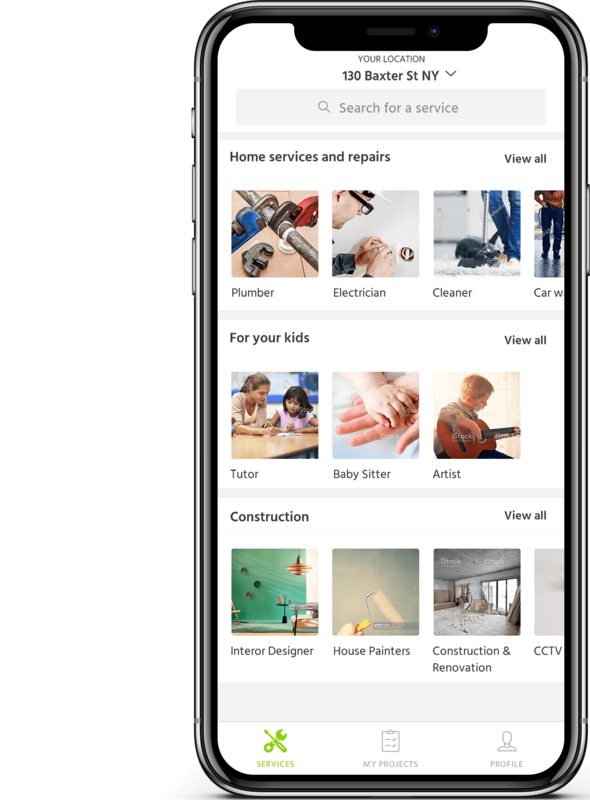 All apps developed using our on-demand services software are designed to ensure that every tailored Thumbtack/BizzBy/Housejoy-like app we make, sticks out in both search engines & app stores. Our services on-demand software solution is the only one in the market to provide app monitoring services with chatbot integration. Ensuring you can get instantaneous performance updates on your tailored Thumbtack-like app script. Our white label Taskrabbit clone app & software solution is not only robust & scalable, but extremely secure as well. Keychain, SSL-powered API’s, JWT, reverse proxy setup etc ensure that security covers the entire app to each individual API. Please note that the use of the terms "Taskrabbit Clone", “Urbanclap Clone” & “Thumbtack Clone” is for marketing purposes only. This is how the web & app development industry refers to building a(n) on-demand service booking app/website similar to Taskrabbit, Urbanclap & Thumbtack or another site. Appscrip ensures that the entire design and code is built by our own team of designers and developers. No code, design or graphics has been or will be used from the official Taskrabbit, Thumbtack or Urbanclap app/website. 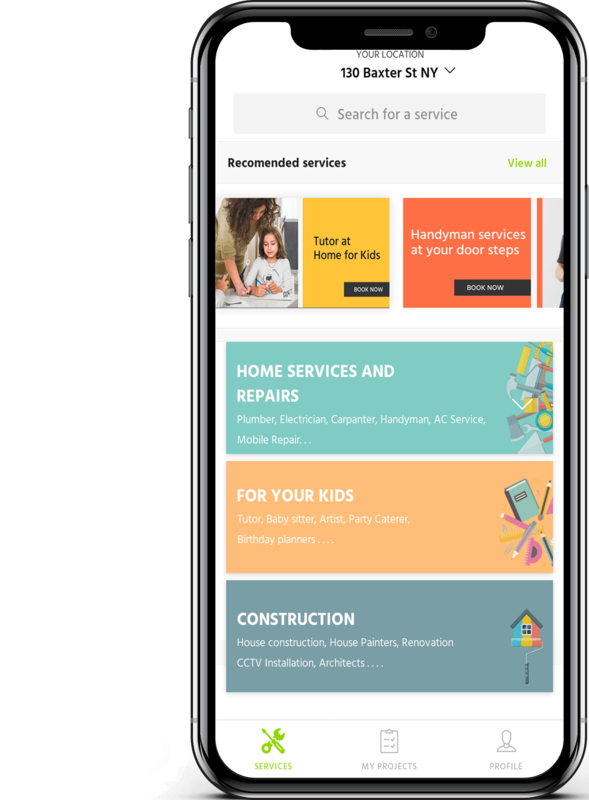 Appscrip custom-made solution enables owners to run an app/website similar to Taskrabbit/Thumbtack/Urbanclap based on our standard structure and technology blueprint, however we are not an exact copy of Taskrabbit/Thumbtack/Urbanclap as we provide our unique modifications to our solutions. Learn more on what is app/website cloning.